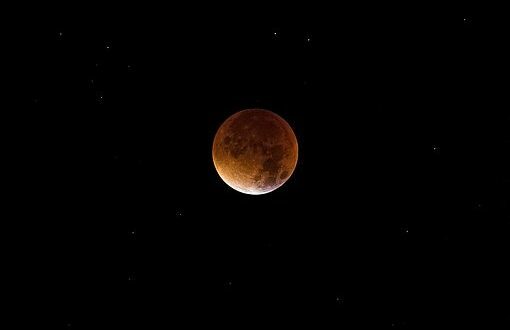 This Super-Moon Lunar Eclipse is the first Pan-American Total Eclipse In 19 Years. And what better way to experience this fantastic celestial event than sitting in a 102 degree hot tub where you will stay warm and toasty while staring up at the nocturnal sky! This epic super moon event will take place overnight this weekend, Sunday Jan. 20 and Monday Jan.21, 2019. Millions of people will get their chance to be witness to this amazing event which will include the partial and total stages of the lunar eclipse. This is the first time since the year 2000 that this will happen and the last time it will occur until 2058 in the Americas. 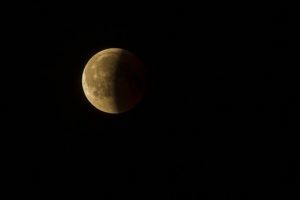 It will also be the first lunar eclipse of five eclipses taking place in 2019. And because it is a supermoon, it will be it’s closest to Earth thereby making it look extremely large as the eclipse takes place. The January 20-21 total eclipse of the moon lasts for a little over one hour. And at the beginning and end will be a partial umbral eclipse, each of those lasting for over an hour. The whole umbral eclipse from start to finish has a duration of nearly 3 1/3 hours, and can be viewed from anywhere in North and South America, Greenland, Iceland, Europe, northern and western Africa plus the Arctic region of the globe. 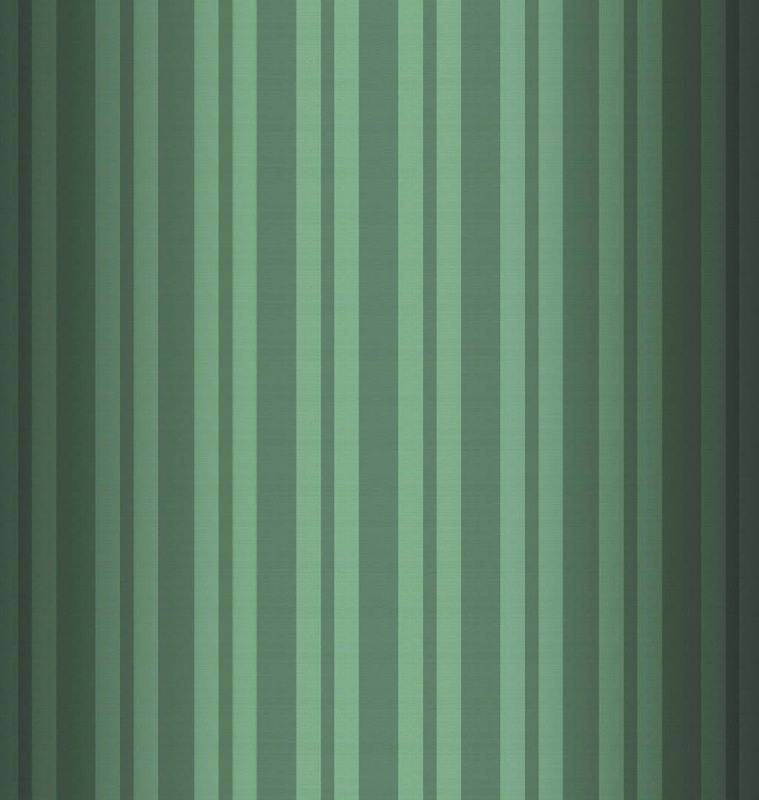 Because Oberlin is in the Eastern Time Zone you will need to be alert and watch the sky beginning around 10:34 P.M. on Sunday night until it ends about 1:51 A.M. on Monday morning. The following chart shows the exact times for the lunar stages to occur. A new weather forecast has arrived and it looks like we are in the path for a rather large snow fall this weekend. Snow will begin on Saturday night and stay with us well into Sunday and then clear for Monday, Martin Luther King holiday. 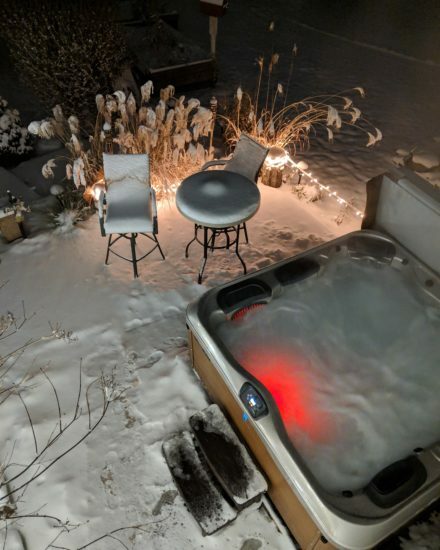 So if you do plan to watch the eclipse in the hot tub on Sunday night you will be surrounded by snow but relaxing in 103 degree swirling water! And yes, those are barefoot prints! It is just a quick walk from door to the hot tub steps. Trust me, your feet will be fine! So who thinks they can stay alert for the 3 hour lunar moon show? Remember the January Procrastinator Special rate still is available for this holiday weekend. It cannot be booked on line so call to reserve 877-774-3406.